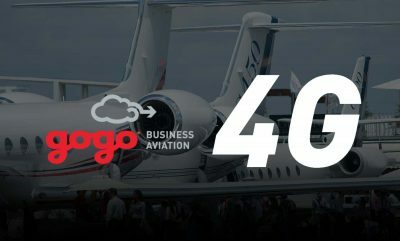 Trimec Aviation awarded GOGO Avance L5 4G STC for the G200. Offering the greatest value and safest airplanes in the industry. Avoid excessive AOG downtimes by installing new ADS-B technology now. View our growing list of approved suppliers. Comprehensive MRO aircraft service for multiple platforms: Astra/SPX/Gulfstream G100, G150, Galaxy/G200, Falcon 50, King Air 90/300, and Westwind 1124/1124A. Read about the benefits of ADS-B (Automatic Dependent Surveillance – Broadcast) & why you need it for your aircraft as the deadline approaches. 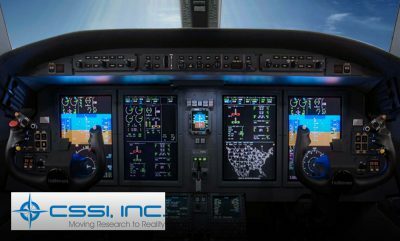 Supplemental type certificates (STCs): Wi-Fi, Aerial Cameras, ADS-B, RVSM, Garmin, CSSI GMU Test Center, WAAS/LPV, Flight Deck, and more. TFE731 Engine Support, Duncan Rapid Response, Licensed A&P Mechanics, Westwind, Astra/SPX/Gulfstream G100 and Galaxy/Gulfstream G200, and more. Large inventory of aircraft spares that include airframe rotables, landing gears, wheels, brakes, avionics, and engine parts. Contact us for parts! How Can We Help You With Your Aircraft? 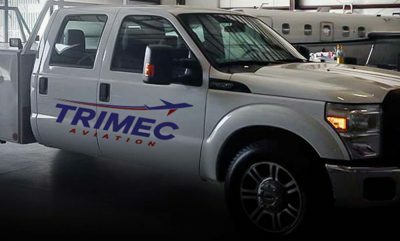 Trimec Aviation is a full aircraft service FAA certified MRO facility in Fort Worth, Texas providing aircraft schedule and unscheduled maintenance, avionics installations, engine removal and replacements, battery servicing, paint, interior refurbishments, and more.